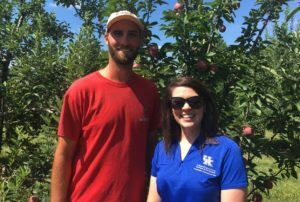 Kristin talks with Jonathan Price to discuss the apples at Jackson’s Orchard! 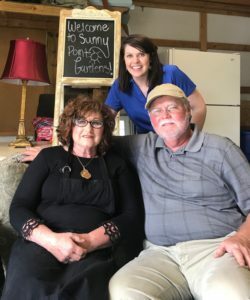 Check out our 2014 interview with Bill Jackson, Jon’s grandfather and mentor, at https://youtu.be/X0hClePDK6A and make plans to visit soon to see all that has changes (and all that has stayed just perfect as it was). 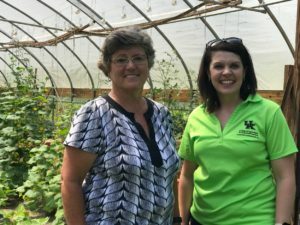 Kristin sits down with Diane Button from Button’s Wharf Farm in Glasgow, KY to talk about her high tunnel peppers, cowboy candy, pepper jam, and all her great added value commodities available at the SOKY Marketplace every weekend. 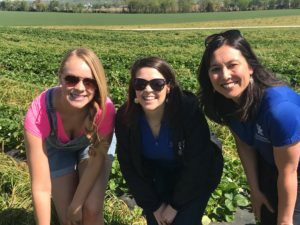 Joanna and Kristin visit Sunny Point Gardens to discuss their wide variety of fresh salad offerings and mico-greens. Learn how these crops are planted, grown, harvested, cleaned and processed, ready to sell and ready-to-eat right out of the packaging!